Now days, LED display industry has grown to a mature level. All kinds of led displays design can meet the requirements of building decoration, stage design, advertising, construction industry. And more and more customers want their own unique design. Unlike LCD displays are mainly flat and 2D shape. 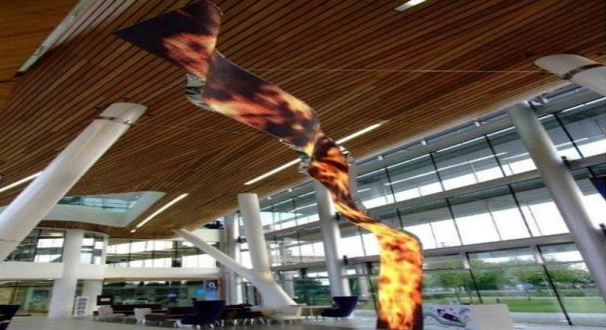 LED displays can be made into any shape and structure and resolution due to the specific project design. This is because LED displays are made of small modules. And these modules can be made into any shape, also the led control system is developing, it can control any shape led displays. Plus there is a new technology called pixel mapping or video mapping, it can edit the video according to the resolution and structure/shape of the led displays and play the specific video to the specific part of the led displays. Moreover, many different pixel pitch led displays can be connected together by led video processor, and by led display control system. 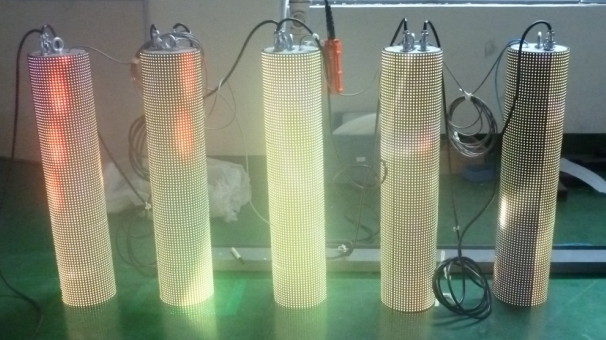 The development of such technology make led display custom design become possible. Now we can say, there is nothing we cannot do, only things you cannot imagine. Visualpower is a HK registered company with manufacturing center in Shenzhen, we are devoted to bringing the state-of-art LED display design to your specific project. Our moto is “ display your idea”. 1) One is by flexible structure, such as flexible module, flexible curtain, or led strips. By wrapping the flexible module to a pre-made structure, and by magnetic bolts to stick the modules to the existing structure, and it can make such shape. The other way is by flexible led strip. Here is an irregular shape led display made by flexible led strip led display. As we can see the building is an irregular shape, to cover the whole surface of the building with led displays, common rigid led module structure will be not convenient to do this, and the cost will be very high. The solution is to make it by flexible led strip and by special control method, these flexible led strips can work as a whole displays to play anything on it. 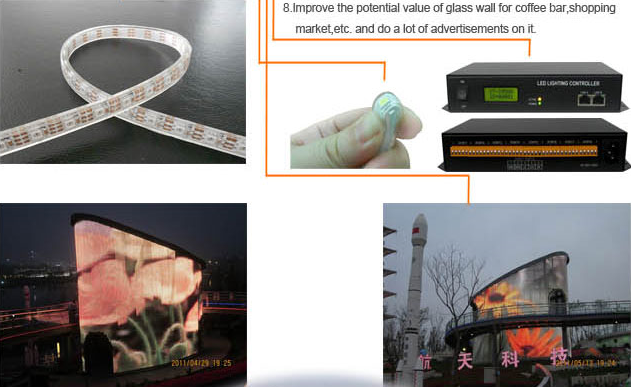 Moreover, the advantages of such flexible led strip led display is that the led strip can be made into any length to suit the structure of the building, and if the surface of the building is glass wall, the flexible led strip can be glued and stuck to the glass surface to make an transparent effect. With high brightness SMD led lamp, such flexible led strip led display can reach high brightness over 3500 nits, which will be visible both day and night. The weight is also very low to lower the burden of the building. And the installation is also very flexible. This is another way to make such irregular shape. 2) By specially made creative led modules. 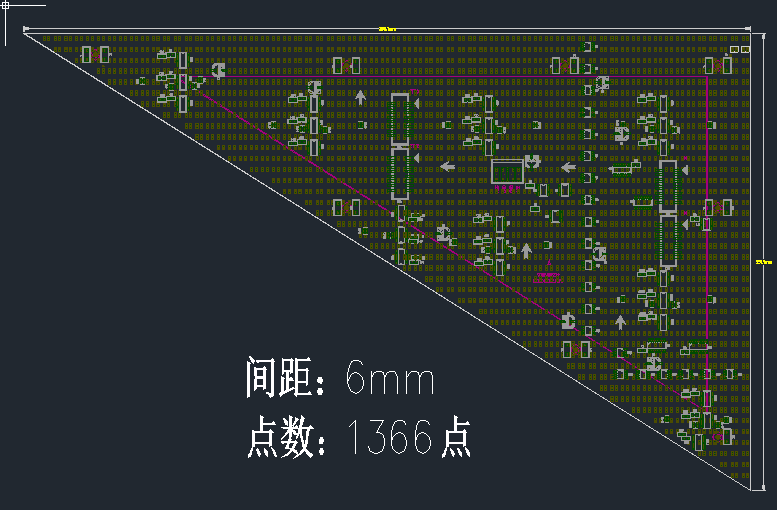 As we all know, led displays are made of many led modules, and led modules can be made into many different shape, such as pentagon, hexagon, triangle, trapezoid shape, parallelogram shape and so on. 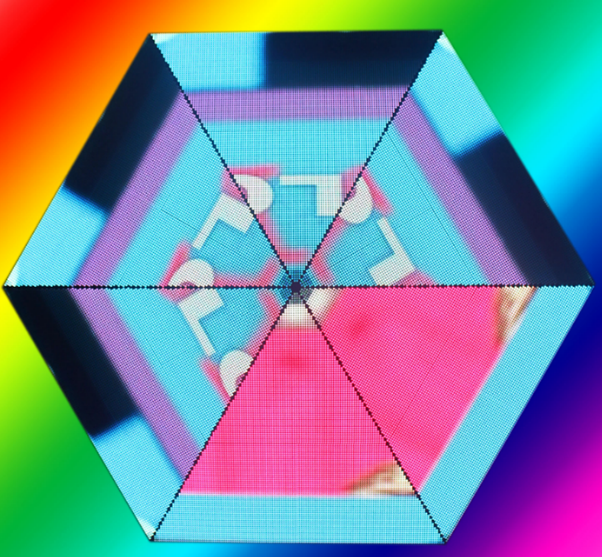 And such shape modules can be used as basic shape to form endless creative shape led displays. Such solution can make many 3D shape led displays, and you can expand your imagination, just like kids building block, it can form any shape you can imagine. Then by video mapping, it can show stunning effect. Such solution can be used to do small diameter led globe displays, for large size led globe, it can be made other ways. Generally speaking, there are mainly two ways, a flexible way and a rigid way. With these two solutions, we can say, any shape and pixel pitch led displays are impossible. What we need is only your idea and we can design and display it.